Found one file extension association related to Camera Control Pro and 1 file format developed specifically for use with Camera Control Pro. Take Control of Your Photography—Remotely: Using the included USB or Firewire cable and/or optional WiFi adapters for select models, Nikon Camera Control Pro enables you to capture unique images no matter what the subject. Improved graphic user interface: A simulated (camera) LCD panel on the computer screen performs the same function as the camera’s viewfinder display which has been modified to be consistent with those used in the latest cameras for smoother operation. Picture Control Utility: In certain Nikon digital SLRs such as the D3, D700, D300 and D90 customized image adjustment, including tone compensation curve data, can be saved to tailor the camera’s behavior to the photographer’s vision, improving efficiency when using multiple cameras at the same time. 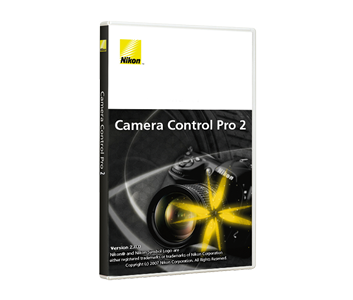 If you need more information please contact the developers of Camera Control Pro (Nikon Corporation), or check out their product website.